Rajan still worries on inflation. As the clamour for a rate cut by RBI grew with the US Fed leaving ultra-low rates intact, while Governor Raghuram Rajan kept all guessing about his next monetary policy move saying the \'key task\' is to keep inflation low. Mumbai: As the clamour for a rate cut by RBI grew with the US Fed leaving ultra-low rates intact, while Governor Raghuram Rajan kept all guessing about his next monetary policy move saying the 'key task' is to keep inflation low. He further said the "excessively low" level of retail inflation at 3.6 per cent last month was due to "base effects", excluding which it should be around mid-5 per cent. "The key task is to keep inflation low, not just today but well into the future," the Governor said while addressing industrialists and bankers at an event here. Delivering the fourth CK Prahlad memorial lecture on the morning after the US Federal Reserve decided to keep its near zero rates on hold for the eight year in a row, Rajan said, "We have to be careful while pursuing growth and have to make it sustainable." He said that keeping inflation low on a sustained basis is key to achieving this target. Explaining further, Rajan said, "The 3.6 (per cent) we got last month is I think rendered excessively low by base effects (and) if you add back the base effects, it is about mid-5s." The Fed's no-show, coupled with the inflation staying much below the RBI's projected trajectory for many months, has raised the possibility of Rajan delivering a sentiment-driving rate cut on September 29, the next scheduled review date. 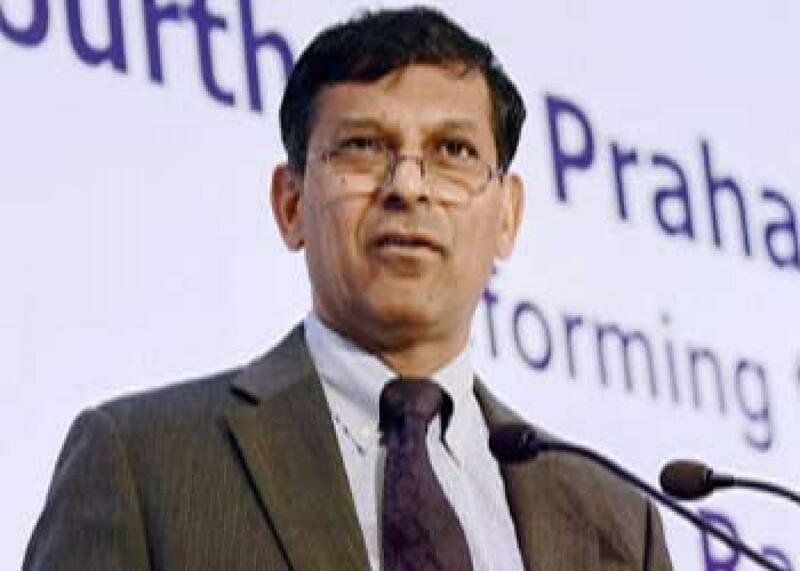 To the large posse of reporters looking for hints about RBI's next move, Rajan said, "I know these cameras are here not to see me speak on core competencies but on interest rates - so let me offer my standard disclaimer. "For any hints on what we will do in the upcoming policy statement, please read the guidance in our last policy statement," he said. "On-hold US Fed paves way for RBI rate cut," Singapore brokerage firm DBS said, citing lower-than-expected headline retail and wholesale price inflation. However, Rajan's comments keep the rate cut advocates guessing.